The European Demolition Association, EDA, announces the arrival of the company KEESTRACK GROUP. Since 1988 KEESTRACK designs and produces mobile screening and crushing equipment in-house. The complete production process is privately owned; quality, innovation, flexibility and after sales support play a central role and research and development ensures that KEESTRACK keeps up with the expectations of its customers. KEESTRACK listens to its dealers and customers and doing this they use their experience and knowledge to build machines that are recognized as one of the market leaders in quality and performance all over the world. They comply with all European legislation so our machines has as little impact on the environment as possible. KEESTRACK was the first with direct feed screens and even today the competition cannot match the results they have with this concept. The original KEESTRACK concept is today’s industry standard, because of this concept the application fields have increased because the screen can be used as a pre-screen for rough material or as a precision screen for fines. After the development of the Frontier, the Keestrack-team completed the range of screeners with the compact but top performing Combo, then the heavy duty Novum and finally the Explorer range. The Destroyer range of mobile impact crushers has been expanded with the compact Destroyer 1011. 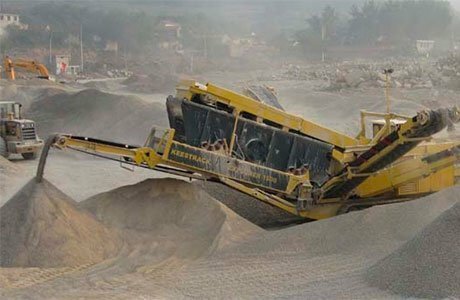 This compact impact crusher with after screen weighs under 30 metric tons. After the acquisition of OM in 2010, KEESTRACK has a complete range of jaw crushers in its product range. 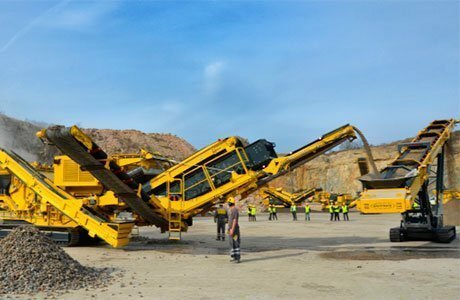 During spring 2011 KEESTRACK presented its first mobile cone crusher the GALLEON..
Keestrack establish a global dealer network. Within a few years and with the help of its dealers, KEESTRACK machines were being sold in the all countries of Europe, North and South America, Asia, Australia, Russia and the Middle East.